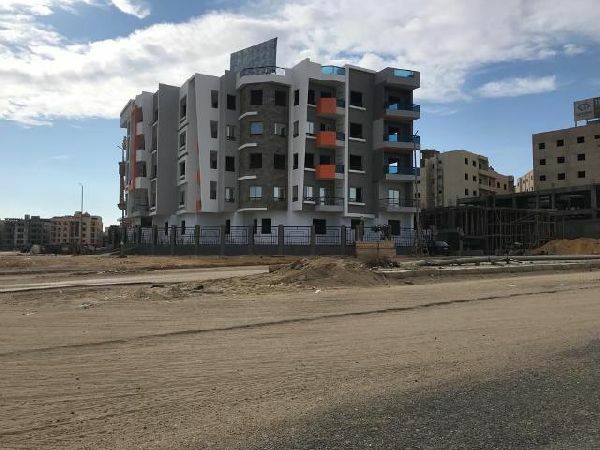 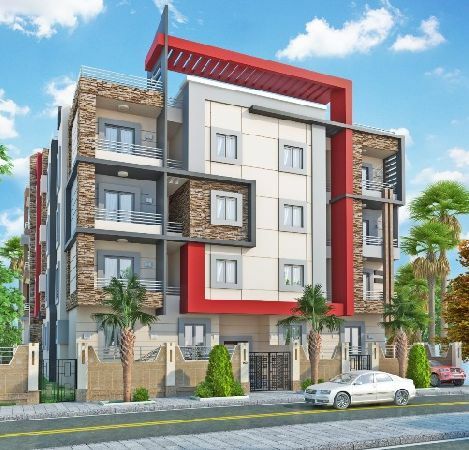 Semi-Finished Apartment for Sale in Z .. 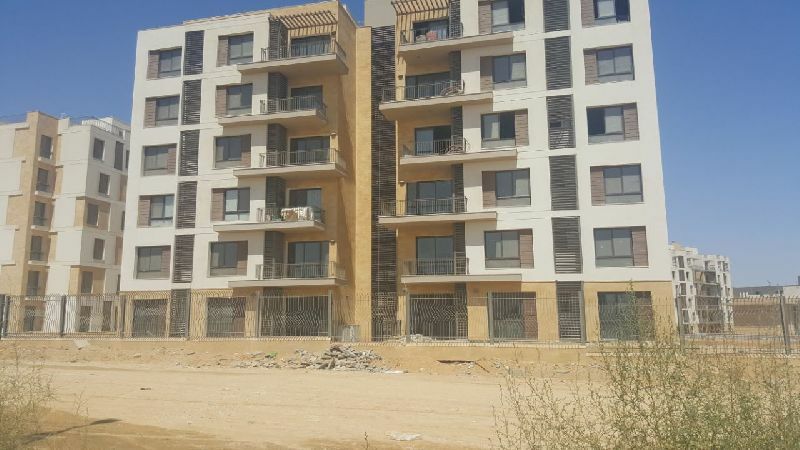 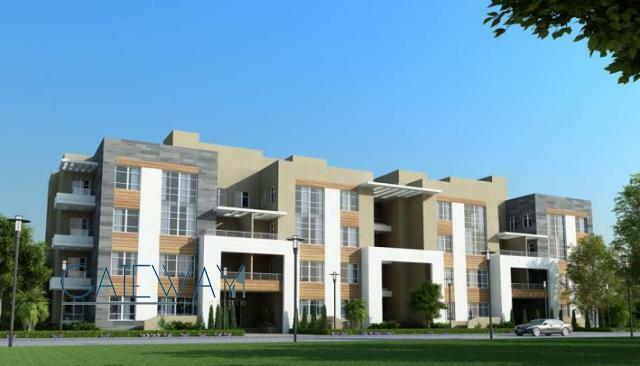 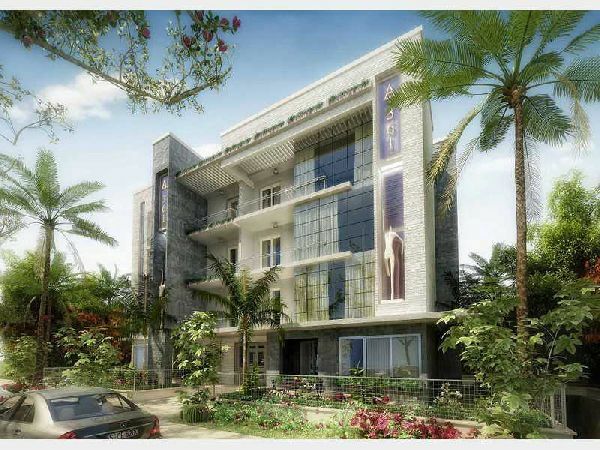 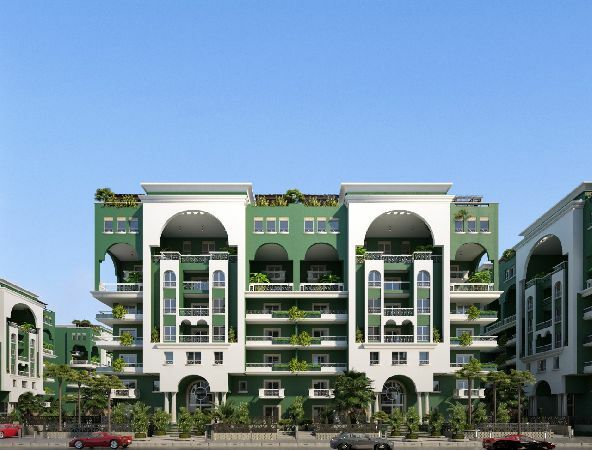 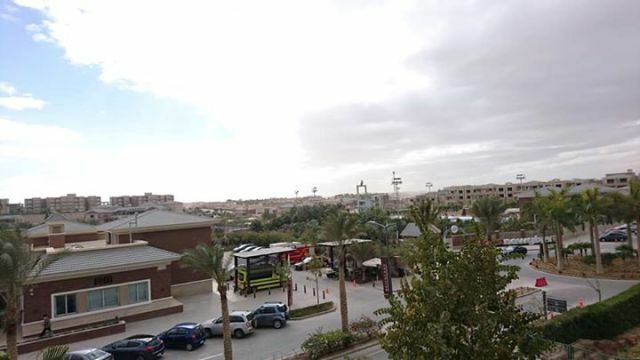 Apartment 194m2, For Sale Semi Finish ..
New Cairo, Galleria Moon Valley. 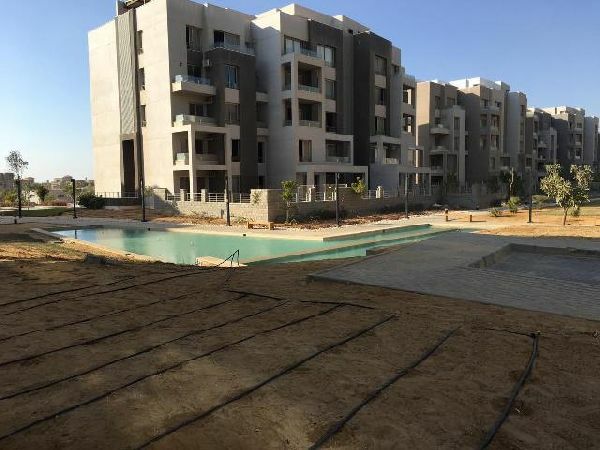 Apartment 154m2, Semi Finished, For S ..
Semi-Finished Apartment with Garden 6 ..